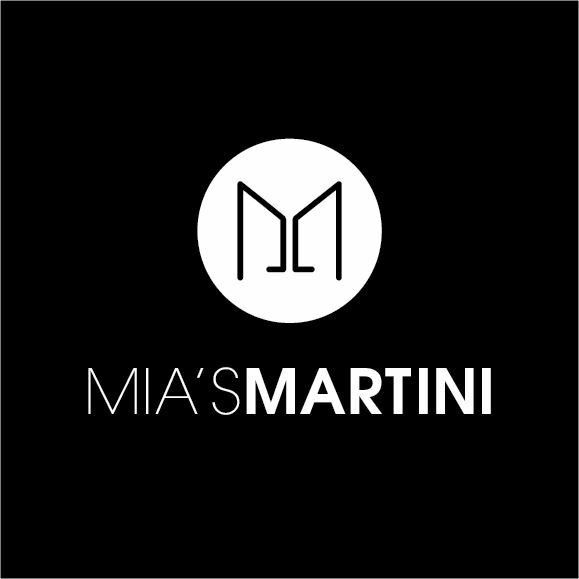 Built on the fundamental belief that passion is contagious, Mia Valenzuela, owner of Mia’s Martini, has developed a love for service and for people that is recognizably unique. Our team shares in this passion; not only offering a set of skills behind the bar, but a love for human connection and a commitment to creating an exceptional experience for people no matter the task, setting, or event. We also know all the fuss these days about being a true mixologist, but it doesn’t take a refined palate to identify a good cocktail. We know pre-made margaritas get the job done, but who wants to choke down a drink when you can sip on a masterpiece?! In other words, we like hand-crafted cocktails, freshly muddled fruits, veggies, and spices, and good quality liquor and liqueurs. We know how to make a note-worthy cocktail, but most importantly we want to curate a bar selection that has YOU written all over it. We won’t limit you to the standard selections, we will take your hand and woo your palate by guiding you through choosing or creating cocktails that fit YOUR likes, preferences, and budget! Basic Package includes: 4 ft. Portable Bar Bartender's Kit Two 75qt coolers 6ft table Bar Goods (Napkins, straws, cocktail picks) Upgrades: 5ft, 6ft or 8ft Bar Black or White bar LED lighting for bar. Back Bar for display of liquors, liqueurs and mixers Accessories: Single-dispensing jockey box, 40# cubed ice, a tub and CO2 Double-dispensing jockey box, 80# cubed ice, two tubs and CO2 Triple-dispensing jockey box, 80# cubed ice, three tubs and CO2 Quad-dispensing jockey box, 80# cubed ice, four tubs and CO2 Please contact us for pricing.